Chaser, Viper GT, 2011 Axces, Astro Race, Quantum (S,E,F,J), RX-7XX, RX-7RR4, NR2, NR3, Omni, Rapide (3), RV, Astro-J, Adsis L4, Corsair, SV, Astro Light. 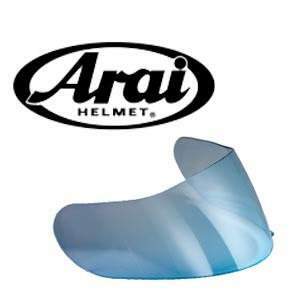 The Arai L-Type Visor is the Genuine official replacement visor for a wide range of Arai Helmets and offers all of the quality and performance we have come to expect from Arai. 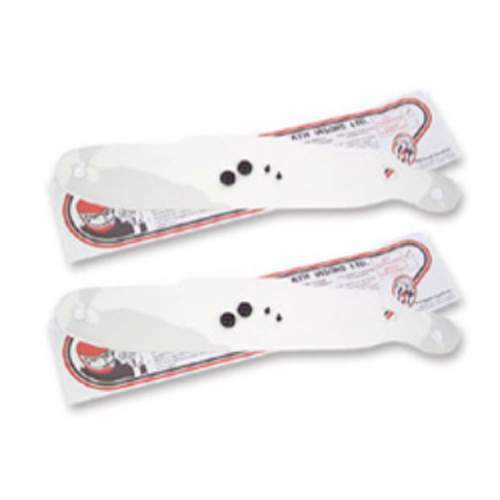 Available in selection of colours, this official range of visors comes Pinlock ready so that you can use it with the revolutionary Pinlock inserts.